Page Title: Figure 2-1. 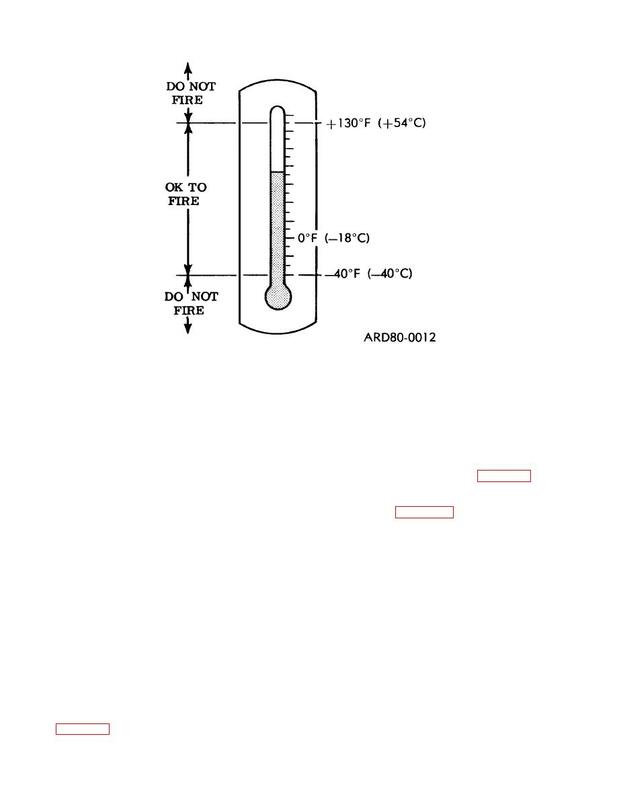 Temperature firing limits. discomfort, the kit is cool enough to fire. graph refers to single kit and multi-kit operations. method of deployment (b above). in figure 2-2 must be stictly adhered to.